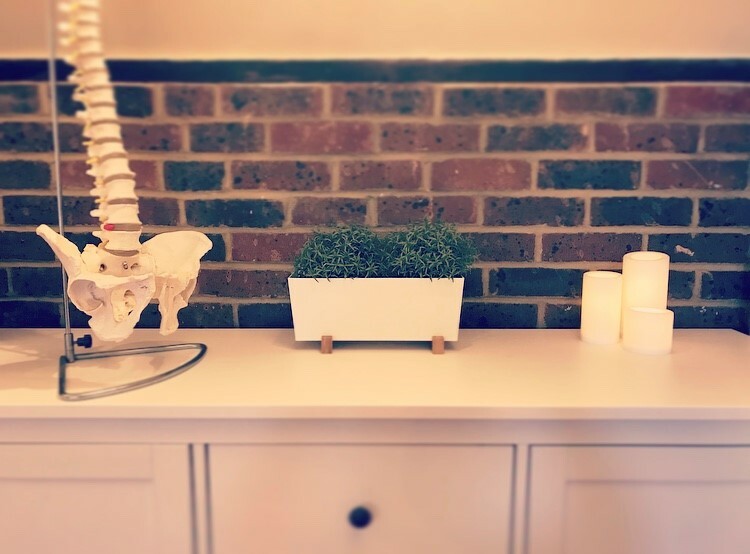 East Sussex Osteopaths was founded by Chantal Prince in 2009 after qualifying with a 1st class honours degree with distinction from the University College of Osteopathy (formally known as the British School Of Osteopathy). It is a friendly, welcoming, family run country practice situated in the heart of East Sussex with clinics located in both Dallington and Heathfield. We offer Osteopathy and a wide range of alternative therapies to improve the health and well-being of all members of the community, even the animals. All treatments are tailor-made specifically for each patient, ensuring they are restored to optimal health and wellbeing quickly, without it costing too much. We offer a relaxing environment to be able to take the time to listen to what each individual patient may need help with. We work closely alongside other local health care professionals so if we feel an alternative treatment may be more beneficial we will discuss this with the patient and offer to refer them. Both clinics have onsite free car parking which is always handy if you are in pain and are struggling to move.